Welcome to my first ever Most Sublime Giveaway!! 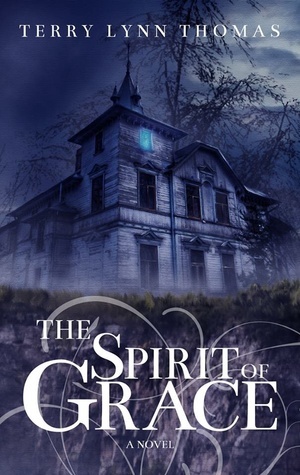 Summoned by the news of her dying father, Isabel Delilah Jones escapes from New York City, broken hearted and disillusioned, back to her small Mississippi town. She is welcomed smack dab into a bizarre inheritance, a complex war for her affection between two former best friends, a dire haunting from an unknown child, and a deadly mystery that only she can solve. 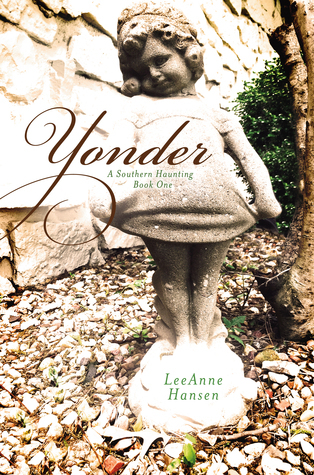 Yonder is the perfect Southern treat for fans of tangled romance, spooky mysteries and down home cooking. Taking place in the 1940’s on the cusp of World War II, Yonder promises a lovely glimpse of an era that was all too short. Lord Victor Mayhew, Viscount Norcross, lives in the shadows, hiding his scarred face from those who would fear him… or worse, pity him. He’s become accustomed to the dark, and to the aching loneliness that is his only and constant companion. But while traversing the city in the dark of night, he encounters a beautiful woman who is running for her life. Lady Thessaly Shade has discovered that the prettiest of faces can hide the ugliest of hearts. While Lord Norcross keeps his face carefully concealed from her, he cannot hide the fact that he is a man of honor, a man for whom the word gentleman is a way of life and not merely an honorary title. With no way to repay him for his kindness, for his courage in aiding her at great risk to himself, Thessaly bargains with the only thing she possesses of value… herself. Can she convince him to trust her, to believe that she can see beyond the scars he bears to the man he is? Or will he push her away out of fear and retreat into the loneliness that he knows so well? Untold darkness rules the Unseelie realm of the Land of Faerie. Hidden in this vast area, Aveta, the future queen of the Unseelie Army perfects her gifts over lifetimes. Learning that magic isn’t the only way to manipulate the world around her, this naive girl grows into a woman of strength, cunning and ultimately becomes one of the most feared leaders in Faerie. 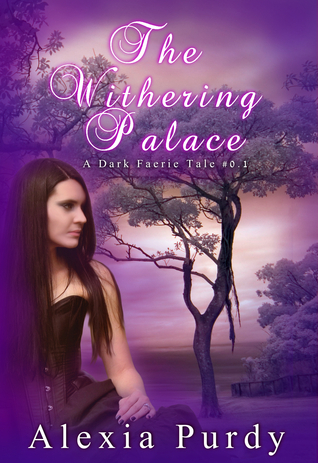 Underneath her hardened exterior, lies a woman who has known the darkest of hearts, the agony of love, the pull of the consuming power coursing through her veins and what it takes to be ruler of the Unseelie within the walls of The Withering Palace. I’m also using this as an opportunity to launch The Most Sublime Facebook page – Let’s see if I can hit triple digits before the Giveaway ends! You can see the author/narrator’s website here , as you can see she has many more books in the pipeline and has become one of the most prolific narrators I know of, given the high demand for her work – her soon-to-be-released narration of West by Lizzy Ford will be available to win in my next audiobook giveaway so keep an eye out for that! Also keep an eye on her website because her collection of funny ‘here is a narrator peering over a book’ pics is growing and they keep getting funnier. P.S. I now realise why I’ve been subconsciously putting this off… as a first timer, it’s taken me almost 3 hours to get this just right. 3 hours and lots of tea, provided by aforementioned supportive partner. But you nailed it in the end and that’s all that matters! Great way to kick off your hobby of hosting audiobook giveaways! I found you through a post on GoodReads and I’m glad I did. I’m an audiobook zombie. I do love my narrators: Anne Flosnik, Tiffany Williams, Jeffery Kafer, RC Bray, Kate Reading. Why thank you! I”ve listened to a fair few in the past 2 years but Lillian Yves, Steve Rimpici and Diana Croft are by far my favourites at the moment. Any recommendations on where else I can promote this? I own a few audio books. I haven’t had a chance to listen to them. Therefore, I am unsure of any narrator recommendations. Sorry I can’t help.